Going somewhere? 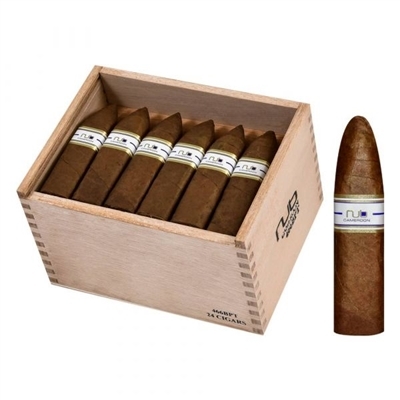 Take these NUb Cameroon 460 Tubos cigars with you. Presented in individual tubes that help seal in freshness, they take up little room and put out BIG in rich Nicaraguan flavor. The Cameroon wrappers are silky, sweet in taste, and deliciously fragrant.